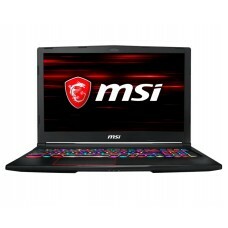 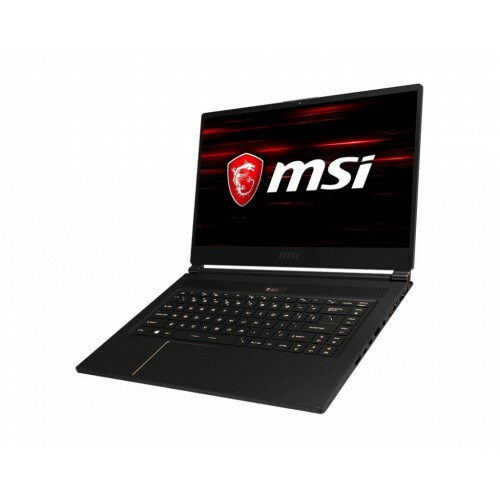 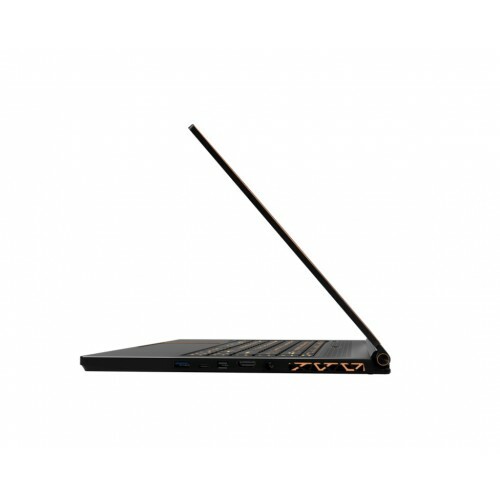 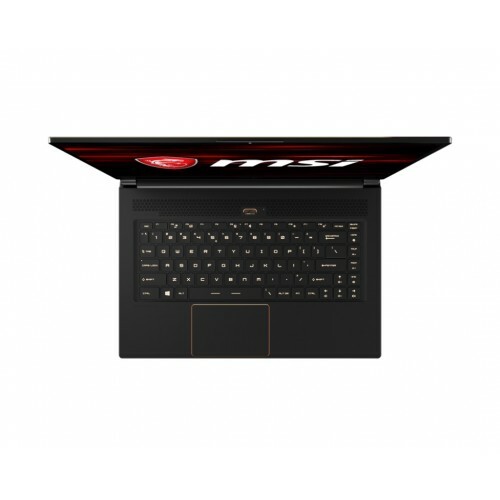 MSI GS65 Stealth THIN 8RE Core i7 8th Gen 15.6" Full HD Laptop With Intel® Core™ i7-8750H Processor (9M Cache,2.20 GHz up to 4.10 GHz, 6 Cores, 12 Threads) and 16 GB DDR4 RAM is a strongly built for gaming brand that also contains 512GB NVMe PCIe SSD to ensure greater compatibility. 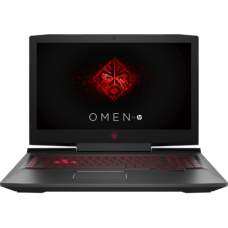 In addition, it has GeForce® GTX 1060 with 6GB GDDR5, Per-Key RGB Backlight keyboard and Killer Gb LAN,802.11 ac Wi-Fi + Bluetooth v5. 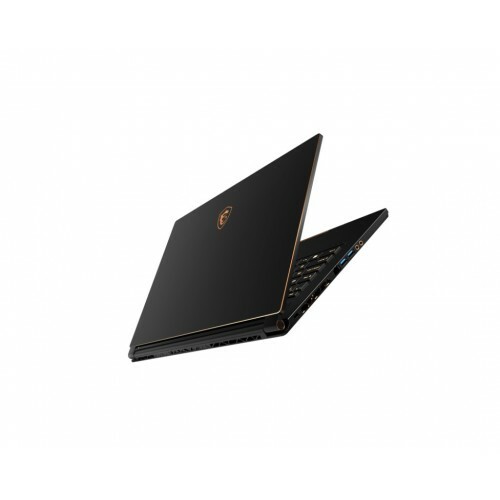 4-cell batteries will provide longer power backup on the go and the weight of only 1.88 kg will ensure high level of portability and has genuine Win 10 home. 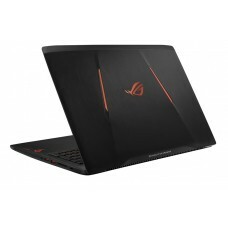 It has special Feature of World's first 144Hz thin bezel and Productivity 8+ hours battery life.This multi-function extreme durable gaming device comes with 2 years of warranty facility.